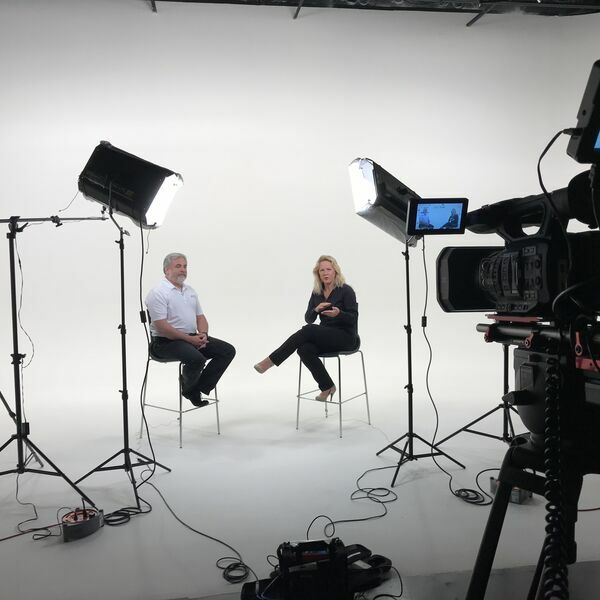 In this episode of The OffBeat Business Show, host Susan Hamilton talks with William Morton, owner of Morton Visuals, about Camera Ready Studios in Farmer's Branch, Texas. These high-end studios and exclusive makeup lines are available for photographers and videographers looking for multiple shot options within a single shoot. Casting calls, album cover shoots, and workshops are all being managed out of these studios, and OffBeat Business Media uses them each month to record programs for #OBBM. For information on William's corporate photography, go to https://HeadshotsInDallas.com. For commercial and emergency response photography, go to https://MortonVisuals.com. Find Camera Ready Studios on Facebook, Yelp, and Instagram and then get over to https://CameraReadyStudios.com to book your space. Offbeat Business Media, a new approach to B4B to energize the local family business for profitability and action. To find out more about business solutions, go to OffBeatBusiness.com. To enjoy our business talk show format on 24/7 OBBM Radio Dallas or The Offbeat Business Show Podcast, or watch our on-demand Offbeat Business TV, go to OffBeatBusinessMedia.com. Download the Offbeat Business app to get it all in the palm of your hand! Call 214-714-0495 to learn more. All content © 2019 OBBM Network.